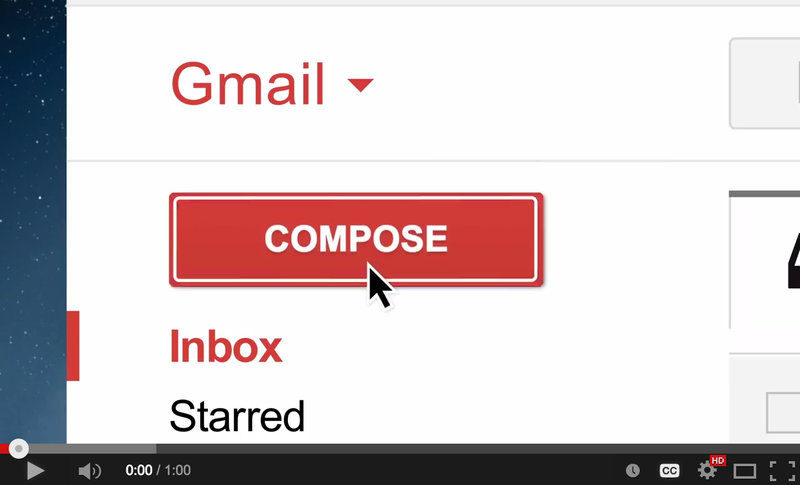 Google announced today the creation of a new app called Inbox. This is a new email app that is designed by the same engineers who created Gmail. Inbox is separate from Gmail and is, in Google's words, a completely different type of inbox, designed to focus on what really matters. This function is an extension of the "categories" feature of Gmail. It helps you organize your emails by bundling them into separate categories.You can even teach Inbox to adapt to the way you work by choosing which emails you’d like to see grouped together. "Inbox highlights the key information from important messages, such as flight itineraries, event information, and photos and documents emailed to you by friends and family. Inbox will even display useful information from the web that wasn’t in the original email, such as the real-time status of your flights and package deliveries. Highlights and Bundles work together to give you just the information you need at a glance." Inbox makes it easy to focus on your priorities by letting you add your own Reminders. It also helps you create and manage your to-do lists.Inbox helps you cross those off your list by providing Assists—handy pieces of information you may need to get the job done.For example, if you write a Reminder to call the hardware store, Inbox will supply the store’s phone number and tell you if it's open. Assists work for your email, too. If you make a restaurant reservation online, Inbox adds a map to your confirmation email. Book a flight online, and Inbox gives a link to check-in. Also, Inbox lets you Snooze away emails and Reminders. You can set them to come back at another time or when you get to a specific location, like your home or your office. 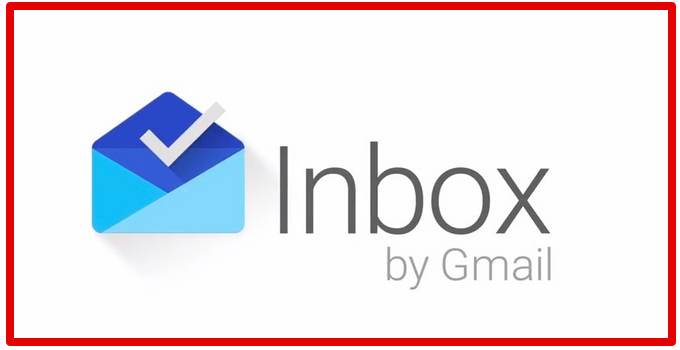 Inbox is still in invitation-only phase, you can request an innovation by sending an email to inbox@google.com . Also, Inbox works only on Chrome (for web), Android version 4.1, and iOS 7 or later.